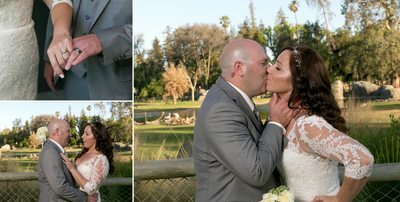 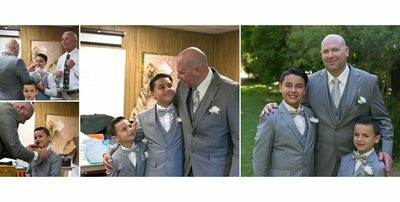 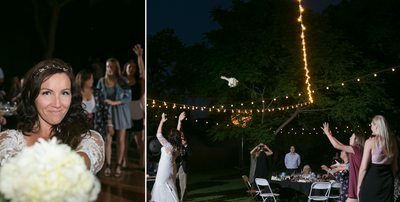 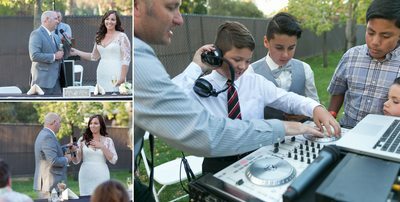 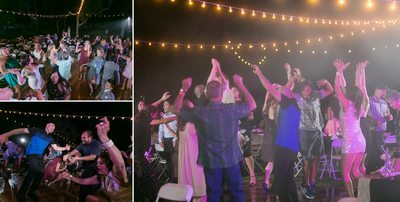 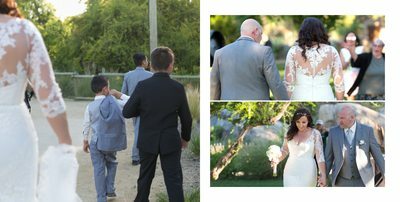 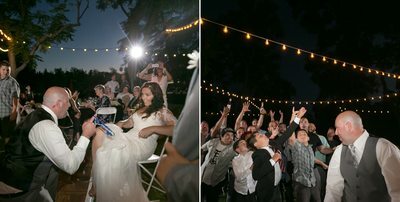 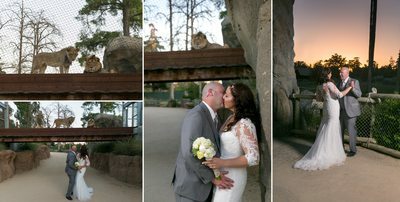 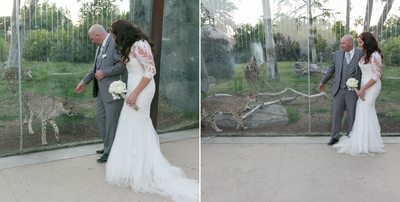 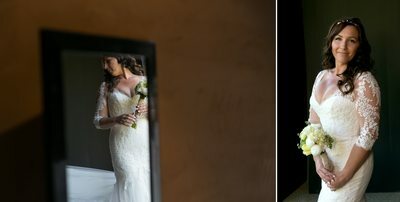 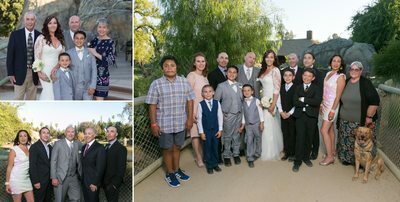 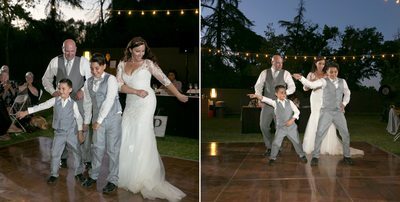 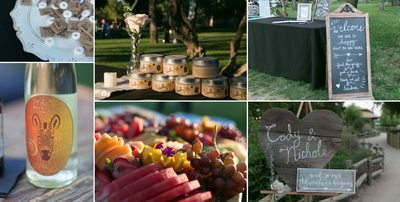 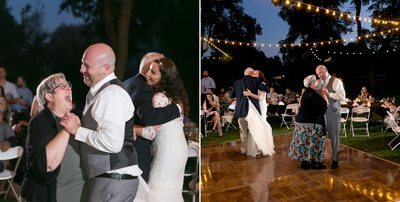 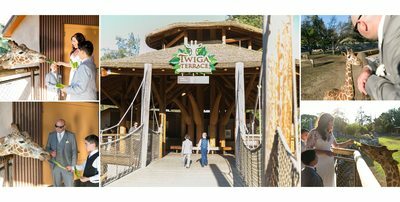 Nichole and Cody had such an amazing Wedding Reception at the Fresno Chaffee Zoo. 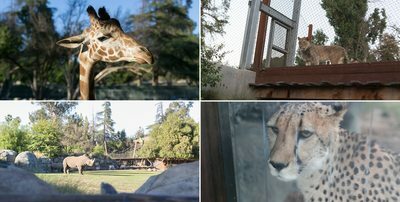 From feeding the giraffes to taking photos by the Lions. 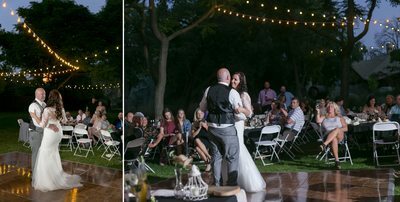 Such an amazing place for a wedding or reception! 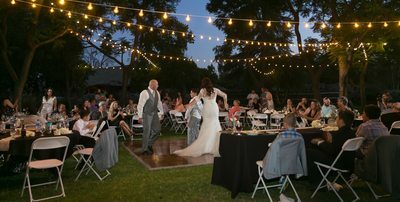 Light up the wall did an amazing job as the DJ and provided beautiful String lights for the dancefloor.